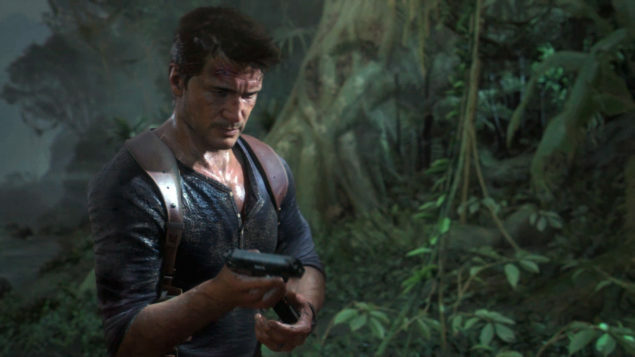 Earlier, we brought you news about the PS4 exclusive Uncharted 4 running in full hd and churning out a framerate locked at 30 frames per second. According to the recent information that has come to light, the game that was supposedly running 1080p at 30 frames per second is no longer going to be released in 2015. According to the game’s directors Bruce Straley and Neil Druckmann, the game is not polished enough to keep up with the “ambitious” response from the fans. Hence has been delayed to Spring 2016 and will help the team meet its followers “High Standards”. Thank you for your patience — we know the extra wait will be excruciating, but you’ll see it will be worth it as we reveal more about Uncharted 4 over the next year. The team at Naughty Dog will be heads down working through 2015 making sure that Nathan Drake’s story gets the closure it deserves. Come Spring 2016, you and Nate are in for one thrilling, emotional ride. So, yes it is official that the game is delayed and will be a 2016 release. Do share your views on the game’s delay in the comments section.